For guests at a wedding, there's few things more nerve wracking than having to deliver a speech at your friends wedding. Whether you're completely comfortable in front of a crowd, or the thought of delivering a heartfelt speech in front of a crowd of people makes you queasy, every person wants to deliver a speech the bride and groom will remember for years to come. 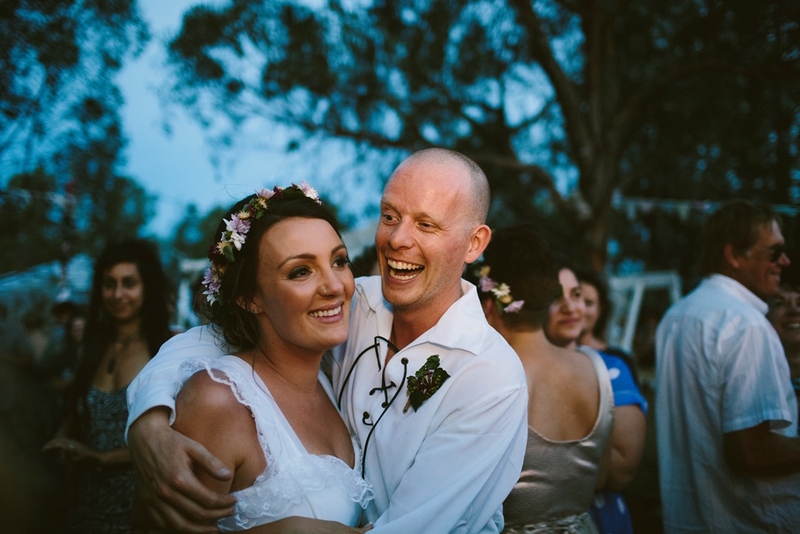 So, here's a few tips to help you deliver a cringe-free, awkward silence-free, hilarious and heartfelt speech that will put an even bigger smile on the happy couple's face. The crowd at the wedding is much different to the crowd you delivered a speech to at the hens or bucks night. 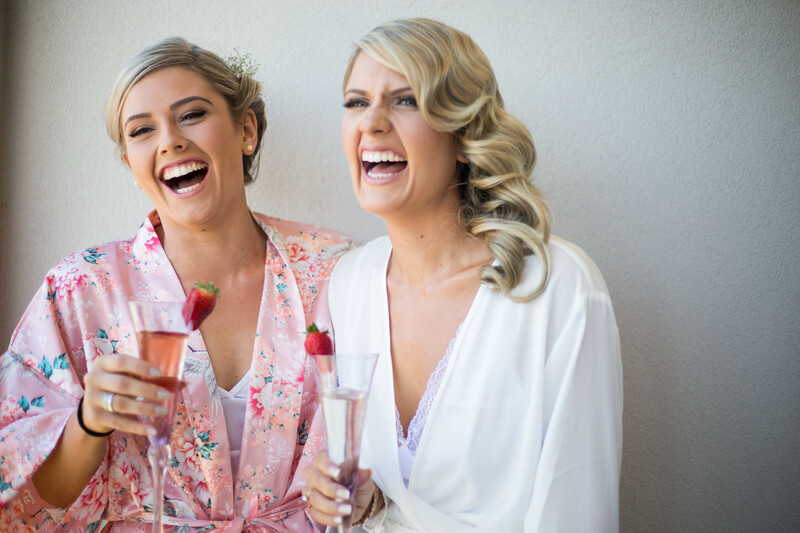 Whilst being lighthearted, embarrassing and even a little cheeky is more than fine, make sure you keep it inline with what the bride and groom (and their relatives) will enjoy. If a joke you're planning on telling might not be appreciated by nana, or you know that no one knows about that brief breakup the couple had that they pretend never happened, give those ideas a miss. You're sure to have plenty more content to include. Some people speak best with a general direction their working towards whilst speaking from the heart or with little set structure. Other people love having every word laid out for them and clear in their mind before they take to the mic. Both these directions are completely fine! Deliver your speech in a way that's most comfortable for you - it will make it more authentic, heartfelt and the more comfortable you are the better you'll be at communicating your messages to the guests. There's always so much to say and express when at a wedding, and lots of years of memories to chose from. However, there's no need to deliver a 15 minute speech that everyone is secretly hoping will wind up soon. With plenty of people wanting to have their say make sure you keep everything you want to say as short and sweet as possible, there's plenty of other people who are cued up to take the microphone after you. When your nerves kick in it's especially temping to reach for the champagne, but try and resist the urge. The only thing worse than being a nervous wreck whilst delivering your speech is having a little too much for drink and saying something you regret. Water is your friend in the lead up to your speech, the champagne will be there once its over.